I remember, my father’s name is Zhang Xingtai. 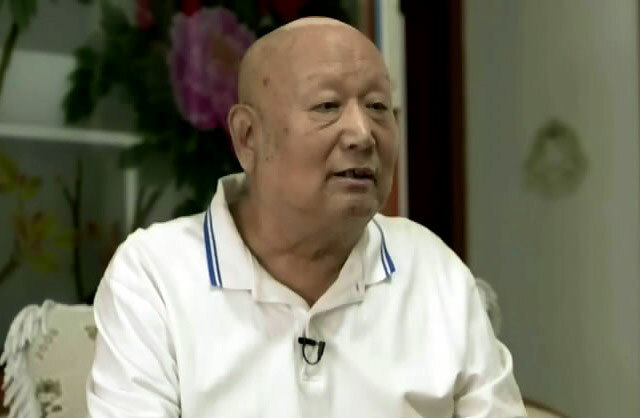 He was a sanitation worker in the Weihsien Concentration Camp. His work was to sweep away daily rubbish and he got in and out the concentration camp every day. He was familiar with the internees. In 1966 he died. 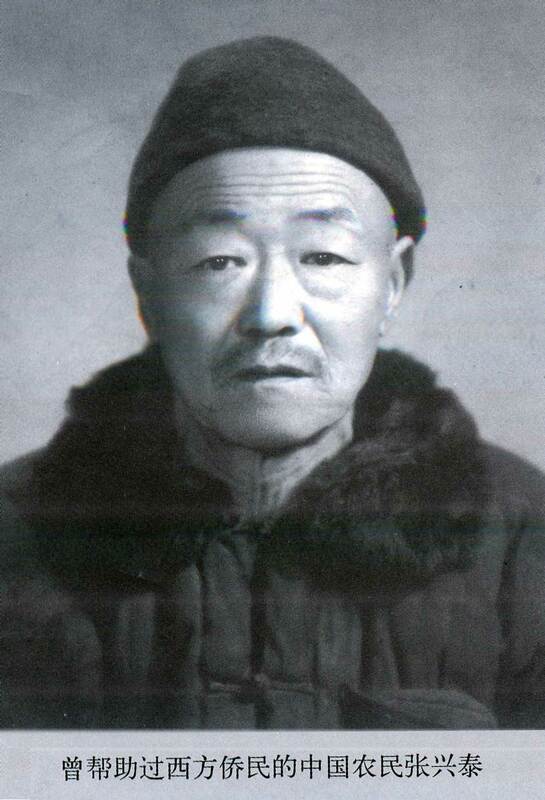 My eldest brother Zhang Xiwu and second brother Zhang Xiguang helped father to make cleaning in the concentration camp. At that time, I was still young and all of my understanding about the concentration camp came from my father’s words. 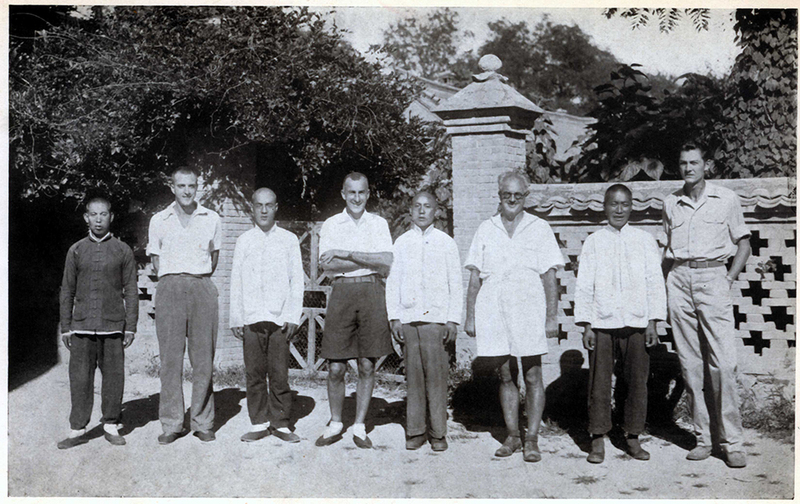 Afterwards Dr. Davies asked my father to try to contact with local anti-Japanese guerrilla forces. My father inquired everywhere and with the touch with a sanitation worker Yang Ruilan in the hospital of Ledaoyuan, through her husband Wang Shaowen he finally contacted with the guerrilla forces. With the help of the guerrilla forces, Arthur W. Hummel Jr. and Tipton escaped from the camp to the guerrilla forces and contacted with the US Embassy and took situations of the camp to it. -?-, Arthur Hummel, -?-, Laurie Tipton, -?-, Father Raymond deJaegher, Zhang Xihong's father and --- Roy Tchoo.